Developed by new studio Noria, helmed by industry veterans, Sevencore brings together narrative, extensive customisation and fusion-fantasy elements for an outstanding, story driven MMORPG. 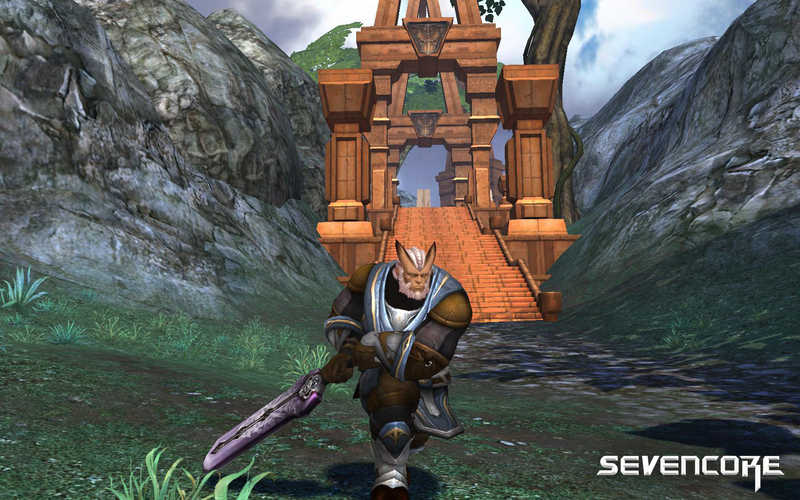 Sevencore immerses gamers in a deep and engaging storyline that will evolve via expansions. The narrative will be distilled through quests and NPCs, and each race and faction will experience the story in a different way, based on their own unique in-game history and culture. As they progress, players will be able to piece together the events and motives behind the game’s world history that shapes their daily gameplay, until they understand the bigger picture and ultimately become a force to change the future of Sevencore’s universe. 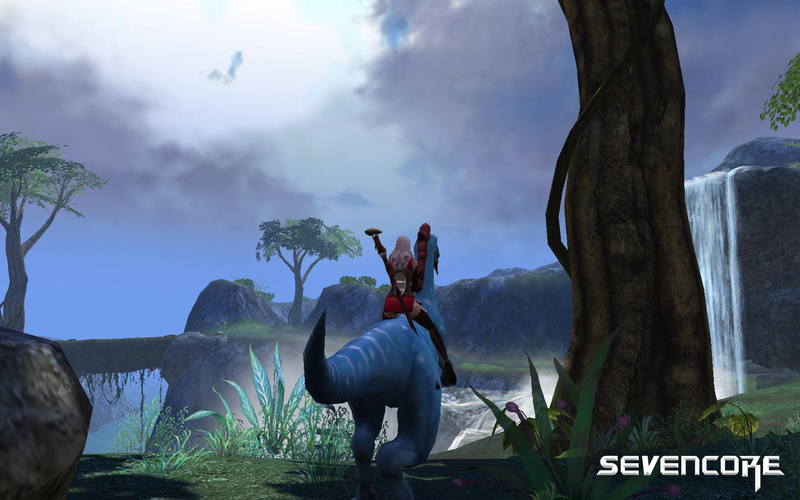 Sevencore‘s gameplay will feature in-depth customisation of characters but has a unique focus on mounts, offering players the chance to ride both animal and mechanical variants. 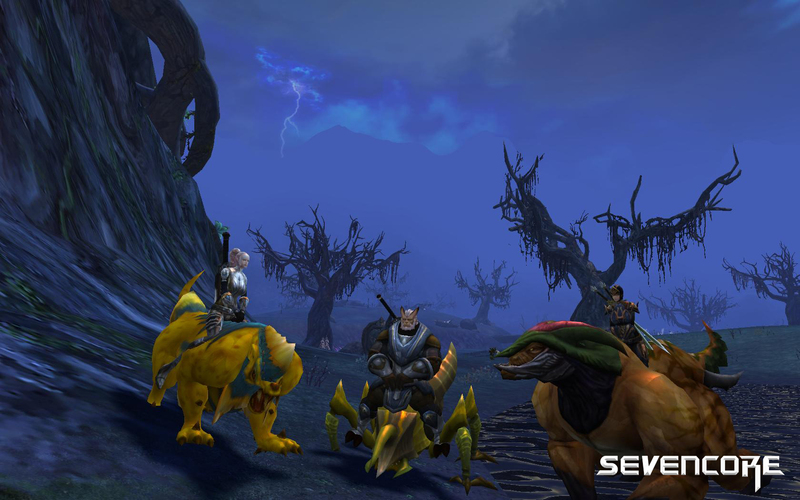 Players will engage in combat via these mounts, harnessing a range of special abilities they grant as players level up, as well as a variety of exciting options to suit the player’s personal style.